Endeavour Ceilings are Perth’s preferred ceiling repairer’s, proven to be reliable, trustworthy and honest. Repairing all ceilings from gyprock or plasterboard to decorative cornices and ceiling roses. Repair your sagging ceilings using traditional methods guaranteed to stand the test of time. Don’t ignore the warning signs. If you notice your ceiling is starting to sag, get on the front foot and call Endeavour Ceilings before a minor repair becomes a complete ceiling replacement. Providing quality workmanship, that lasts. 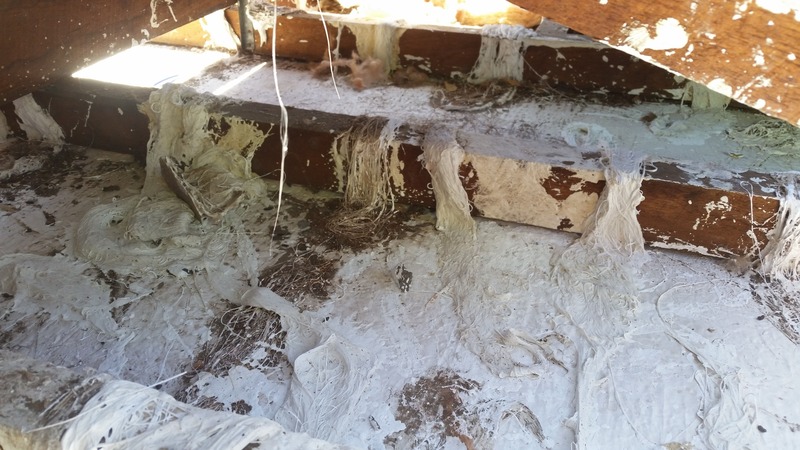 Roof leaks are the most common cause of a water damaged ceiling, generally as a result of a damaging storm. You can trust the team at Endeavour Ceilings because we specialise in the repair and restoration of all water damaged ceilings. We will come out and assess the situation, determine the cause of the water damage, and provide you with an obligation-free quote to repair your damaged ceiling. A leak in your roof can cause an immense amount of internal damage, but rest assured because Endeavour Ceilings will restore your ceiling back to its original state. Enhance the appearance of any room with a complete ceiling replacement. Whether you’re trying to modernise your Perth home, you’re renovating or merely needing an old ceiling completely replaced, our team of experienced ceiling fixers can assist. 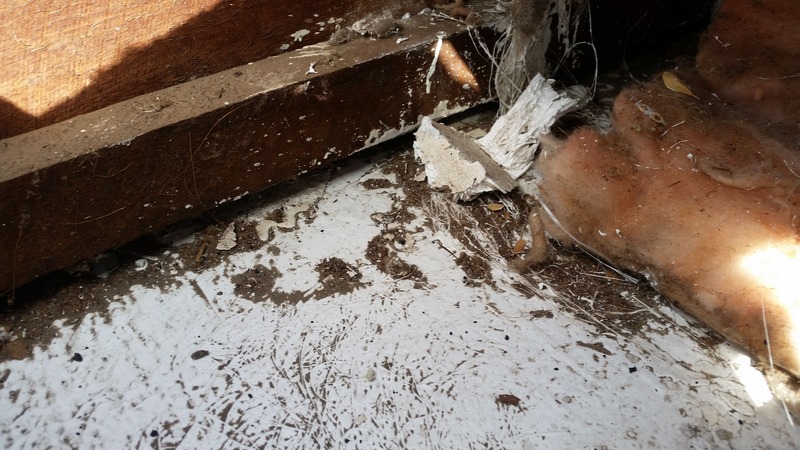 Perhaps you have tried multiple times to repaint your ceiling but it continues to flake, we will come out and assess the condition of your ceiling and advise if a replacement is required. Ceiling replacements will enhance the appearance of any home, so trust Endeavour Ceilings to replace your period style or gyprock ceiling, and you won’t believe the results. 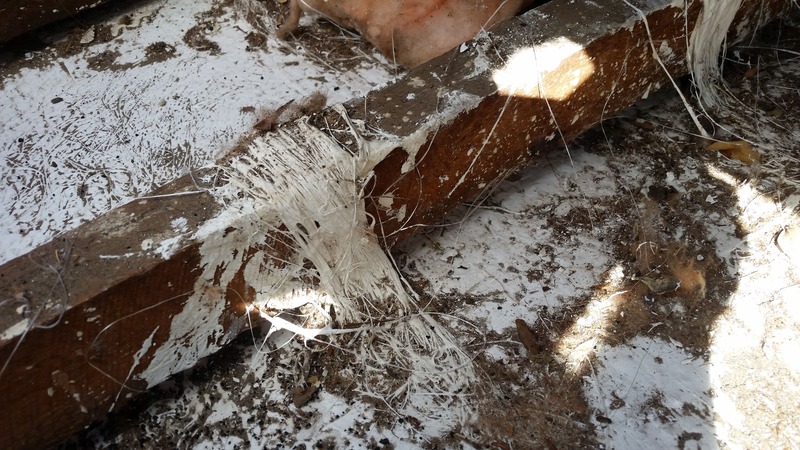 Ceiling repairs are unavoidable when it comes to owning a property. We sign off on the job once everything has been completed. If you find yourself in need of a reliable and trustworthy ceiling contractor, call the team at Endeavour Ceilings. Got onto the job quickly and was efficient, friendly and well-priced.